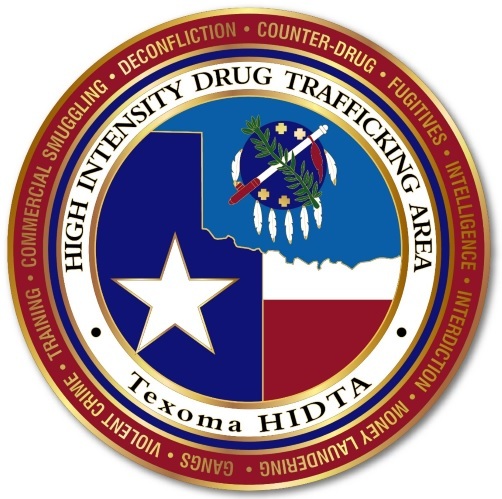 The purpose of the HIDTA program is to reduce drug trafficking and production in the United States; Director Sumpter has been the head of the Texoma office since 2009. He'll provide insight about HIDTA's mission, structure and purpose, current and emerging trends in narcotics enforcement and how federal, state, local and tribal law enforcement agencies can best collaborate with HIDTA. Law enforcement personnel are invited to register for this free training and lunch at the Ellis County Sheriff's Office LE Center, 2272 FM 878, Waxahachie. Texas Commission on Law Enforcement (TCOLE) hours will be offered. For more information and to register, contact Shari Phillips at 972-937-1531 or sphillips@drugfreegen.org. IMPACT Communities is a program of Drug Prevention Resources.